With over 2 Decades of experience behind us, make HITACHI SEIKI your supplier of choice. 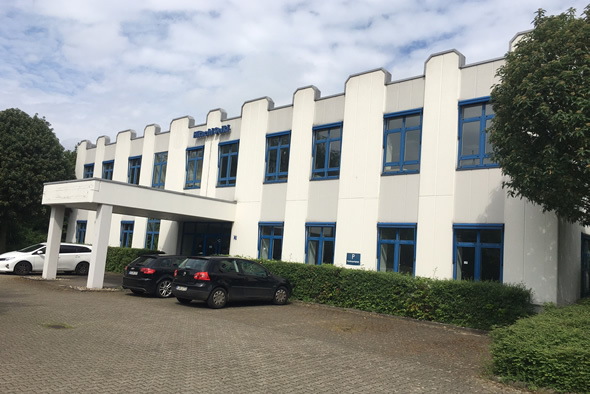 We are a valuable knowledge base and a trusted dealer of both new and used Hitachi Seiki machine parts in Germany and worldwide. Our extensive range of quality new and used machinery, parts, spares and tools, and we export worldwide. Hitachi Seiki has a range of Hitachi Seiki machinery parts that includes spindles, ATC arms, bearings, driven tools and body accessories to name just a few. We have developed a massive database of parts lists to cover all the makes and models of Hitachi Seiki machines so that we could understand what common parts would need to be stocked so that machines could be repaired and out to work in the shortest time possible. We also have friendly expert staff to help you with anything and everything you will ever need as far as your Hitachi Seiki machinery tools or parts are concerned. In addition, we have rebuilding & repairing services for machine tools, machinery and spindles. Daily shipments from our warehouse directly to our customers throughout the Germany. We know our customer needs and are constantly striving to improve our system to benefit our customers.